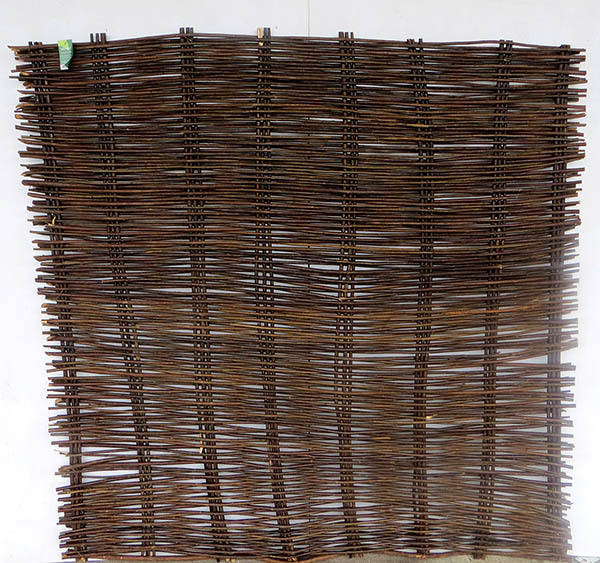 Willow is a rapidly renewable material and is considered to be ecologically sustainable. 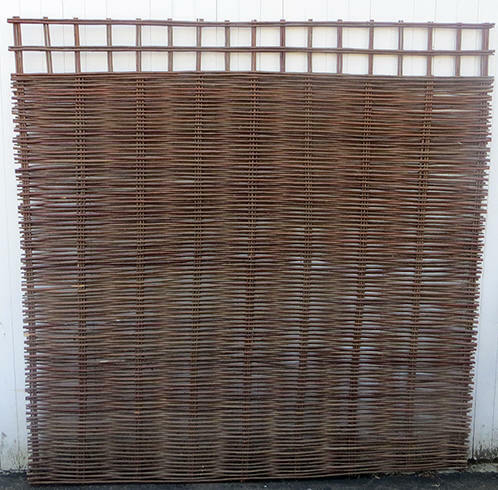 Willow sticks can be harvested every one or two years for production of our willow fence panels. 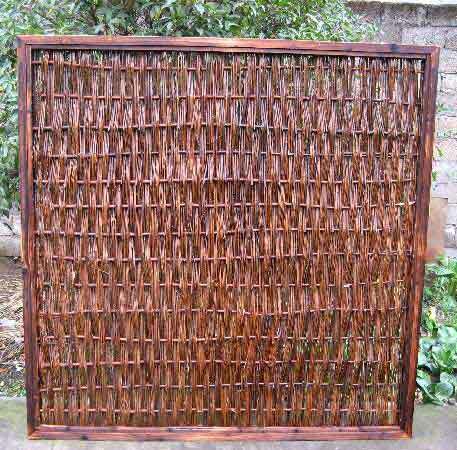 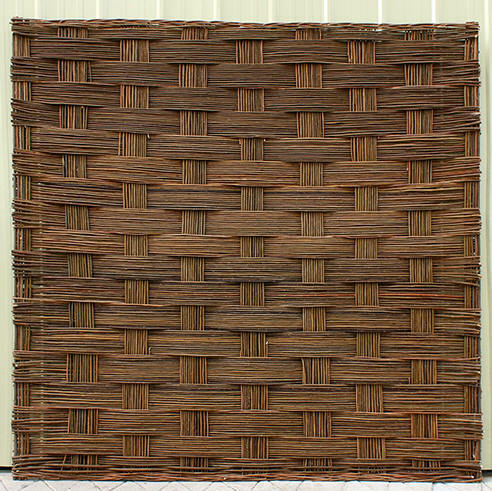 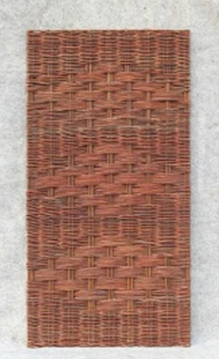 Willow fence panels include traditional English garden hurdle panels that are easy to use. 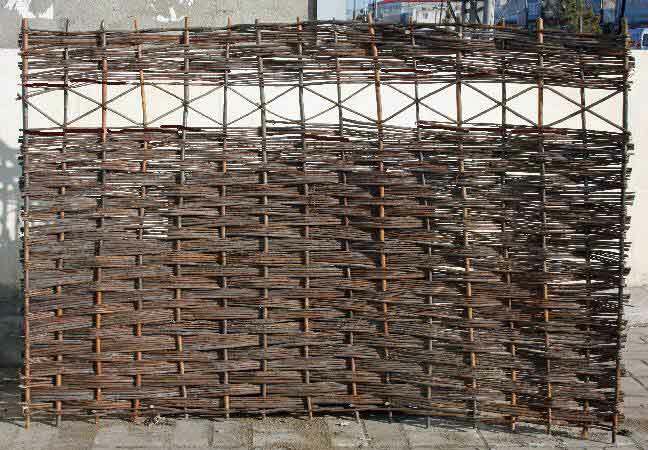 They are light weight, and all you need to do is tie them to a support structure. 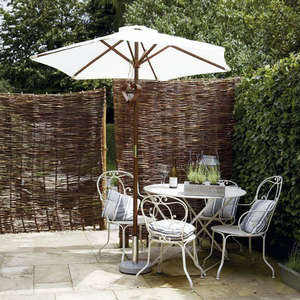 It's a simple solution for your home and garden where a screen or fence is needed.